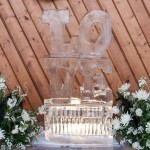 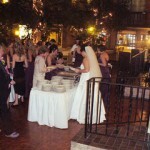 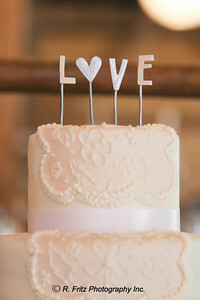 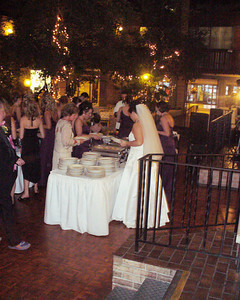 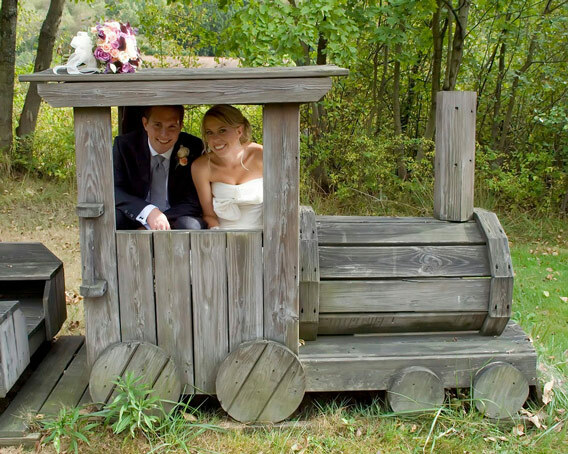 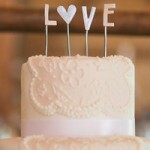 We know at Carson’s that every couple is different, and every wedding is unique. 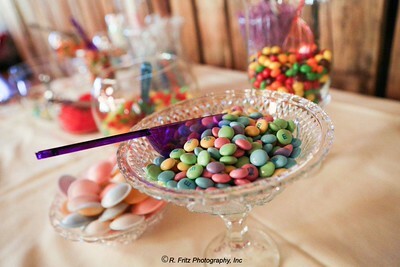 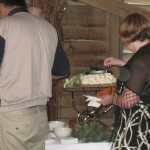 So, we are happy to cater at any venue! 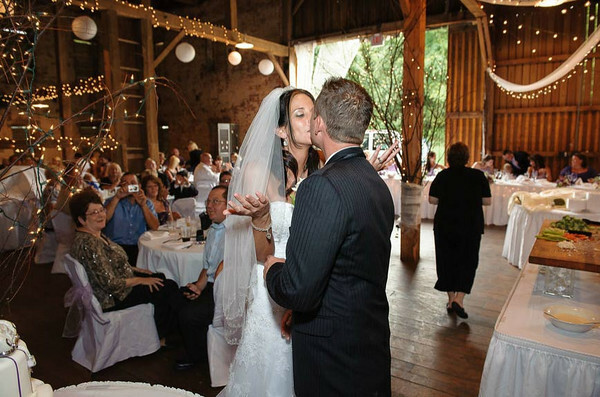 Many couples are looking to create their own wedding experience at a unique venue that no one has ever seen before—and that is our specialty! 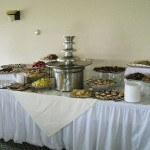 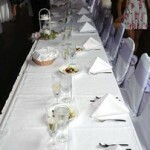 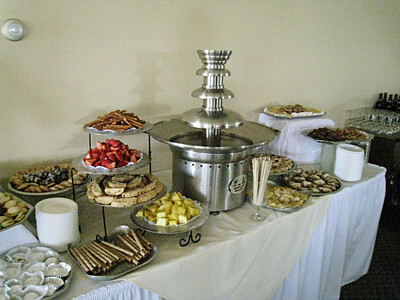 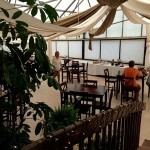 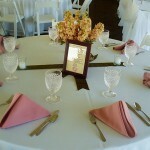 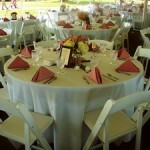 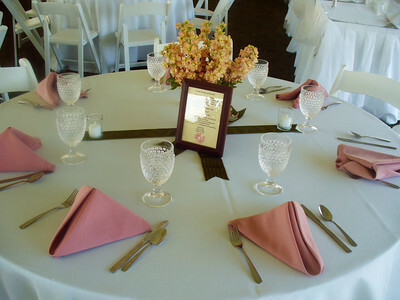 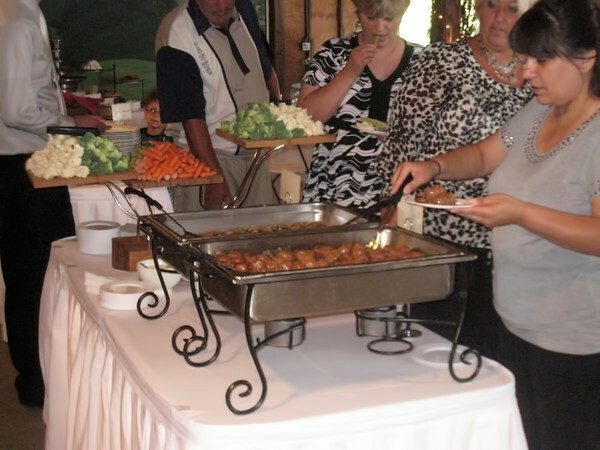 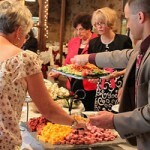 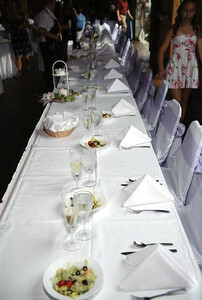 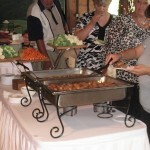 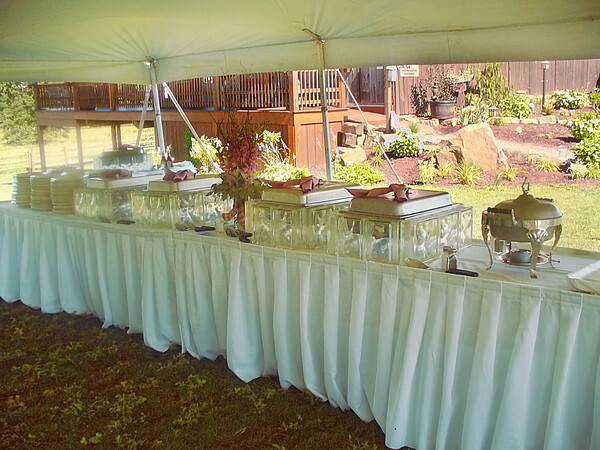 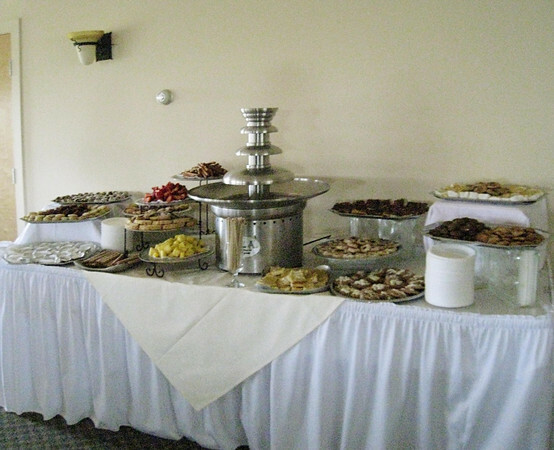 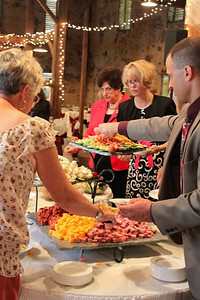 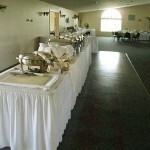 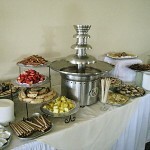 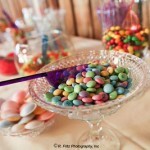 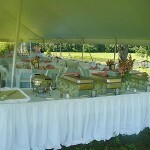 We have 4 venues for which we are the exclusive caterer, and 8 for which we are a preferred caterer. 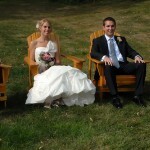 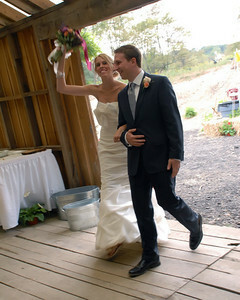 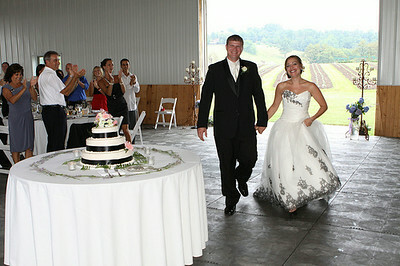 Stroll hand in hand along Stonehenge Lodge’s country lane, and create wedding memories that will last a lifetime. 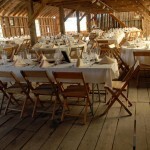 At this unique wedding venue, Stonehenge presents guests with the stunning scenic surroundings for an outdoor wedding. 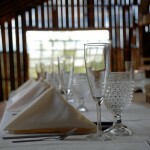 From the veranda, which runs the full length of the building, there is a spectacular view of a grove of majestic pines that line the fresh water pond and professionally landscaped terraces where guests may gather. 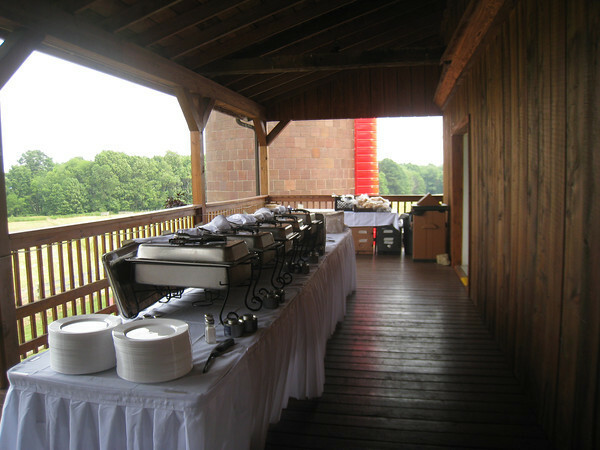 The Stonehenge rental facility has two great stone fire places, beautiful oak wood floors, walls and ceilings, a small bar, and kitchen. 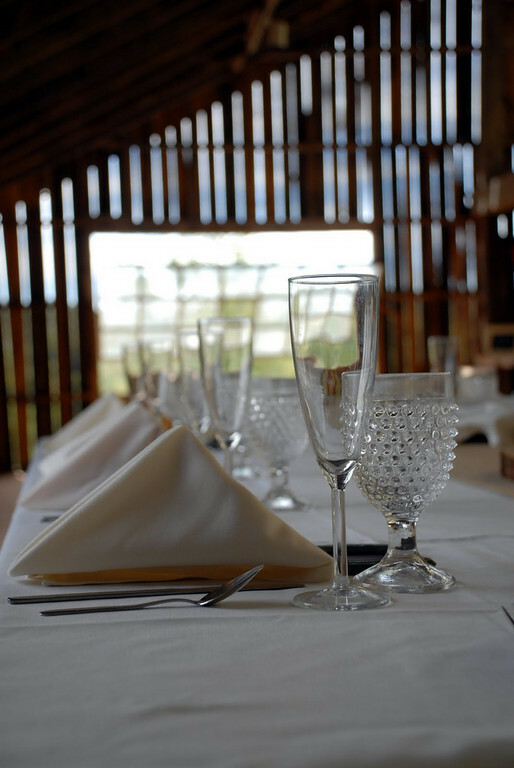 Visit our Stonehenge Lodge page for more information, to check availability, or to set an appointment to view the facilities. 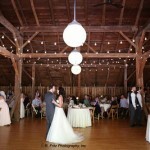 A rustic yet elegant barn located in the middle of a gorgeous 300 acre farm in Somerset, Pennsylvania. 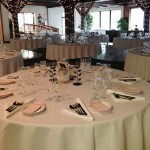 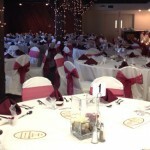 A beautiful venue to host your wedding or event of up to 325 guests! 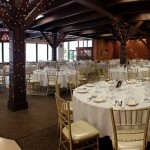 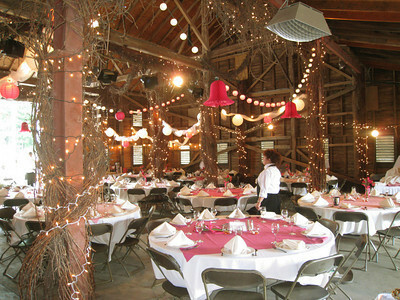 Located on the outskirts of Ligonier, The Barn at Ligonier Valley is a beautiful, unique wedding venue in the rolling foothills of the Laurel Highlands. 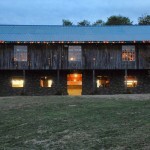 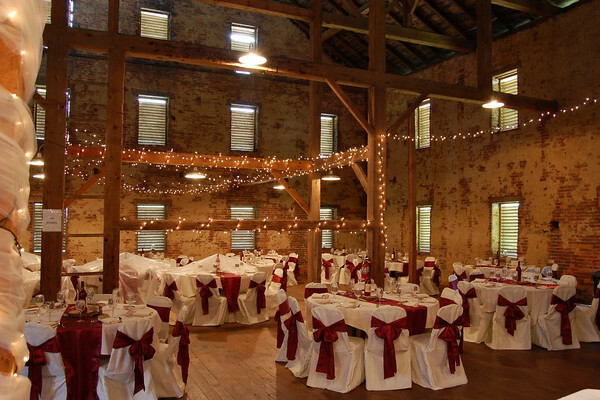 This Civil War era barn has the historic, rustic charm you want for a unique wedding venue. 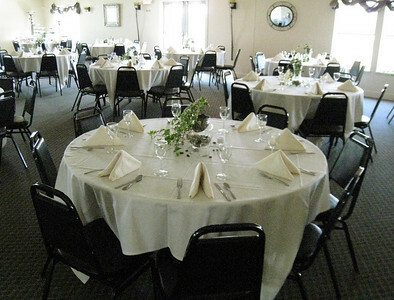 At the same time, it has been remodeled with modern amenities from wheel chair access, large and modern restrooms, to a cloak room, and a state-of-the-art air conditioning system for assurance that all of your guests will enjoy your special event in comfort. 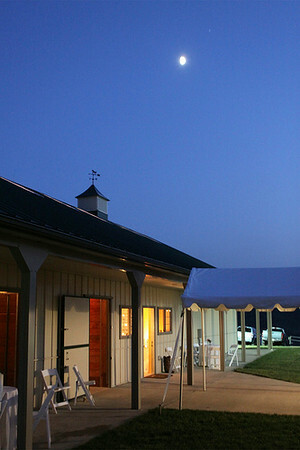 Contact Carson’s to get more information about The Barn at Ligonier Valley, check availability, or to set an appointment to view the facilities. 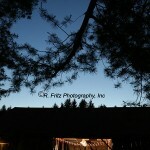 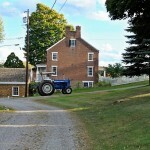 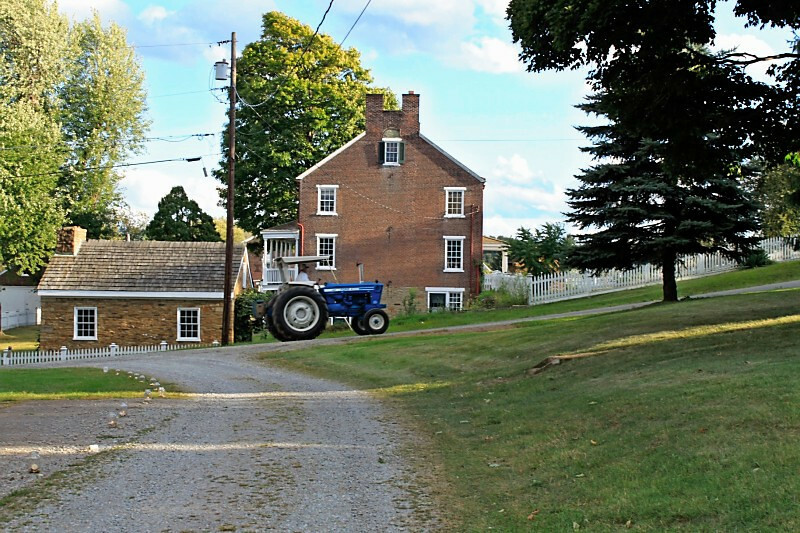 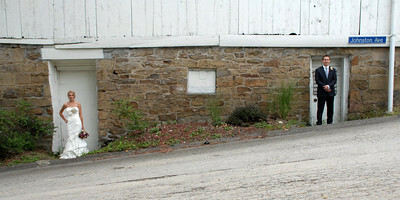 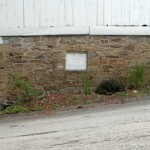 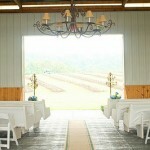 You can also view the Photo Gallery for The Barn at Ligonier Valley at any time! 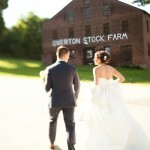 The rustic charm of this 19th century village and museum makes an amazing venue for a unique wedding. 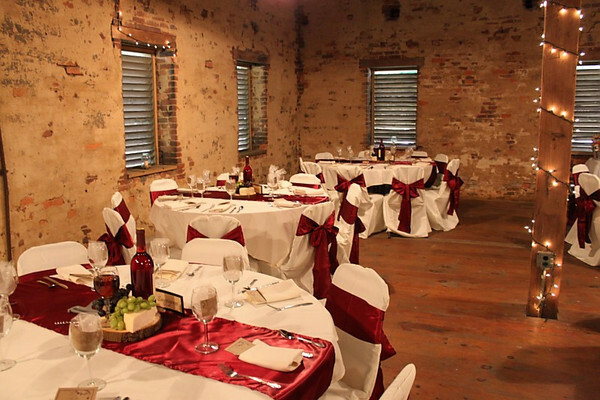 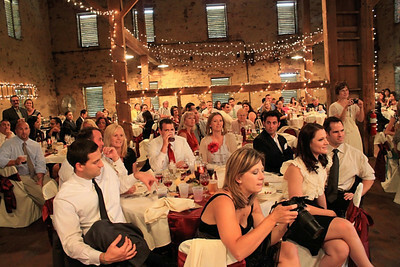 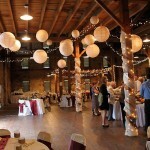 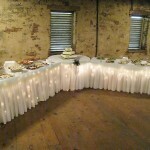 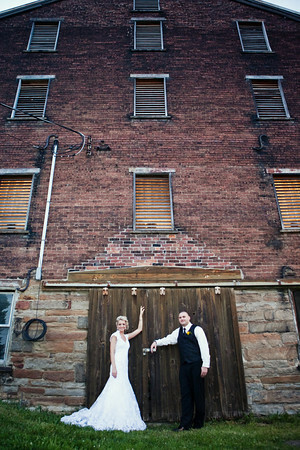 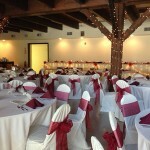 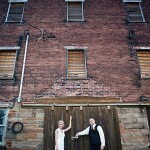 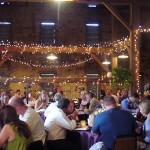 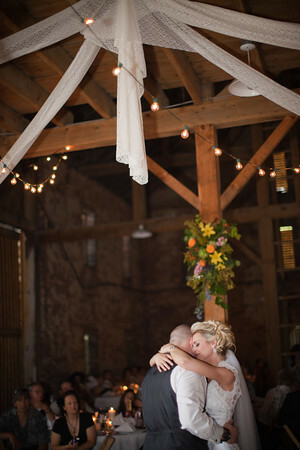 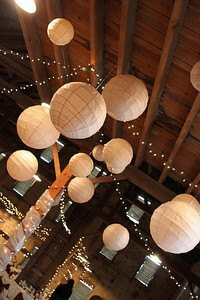 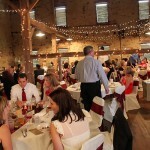 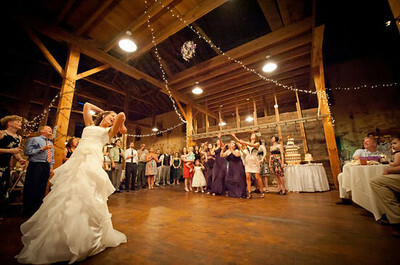 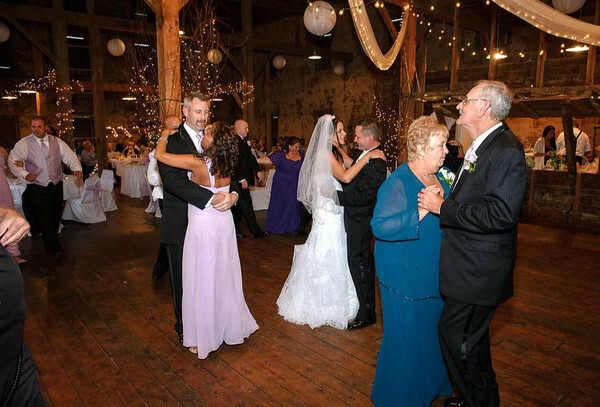 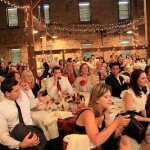 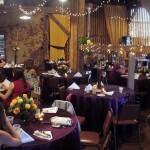 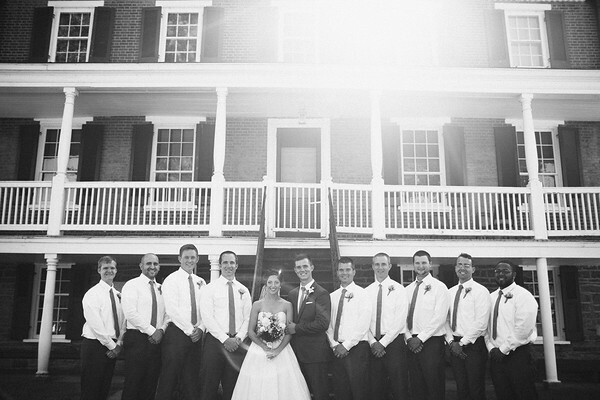 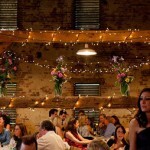 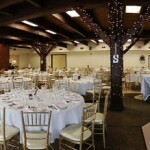 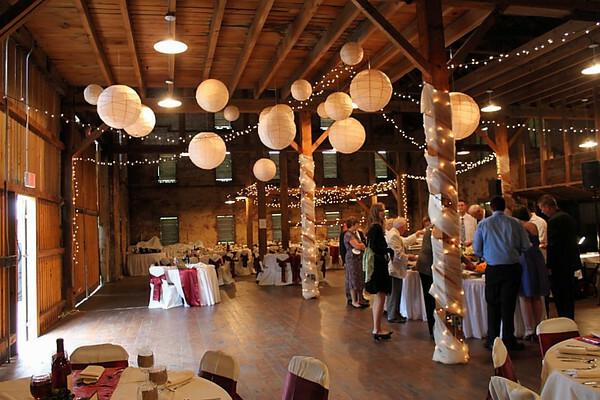 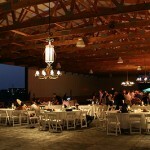 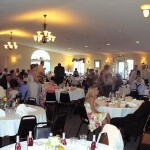 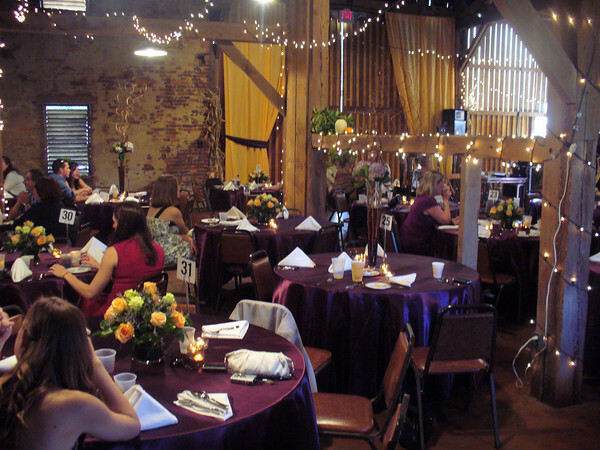 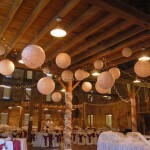 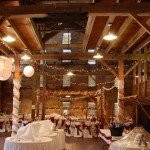 With 5000 square feet of space, The Big Brick Barn is an ideal hall for weddings of up to 300 people. 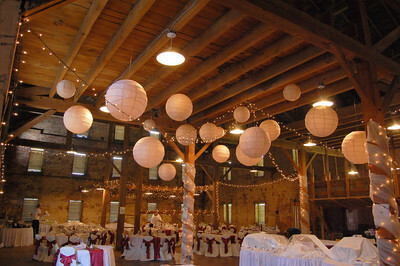 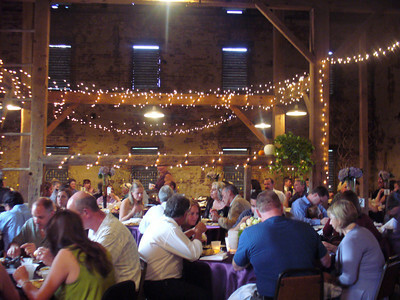 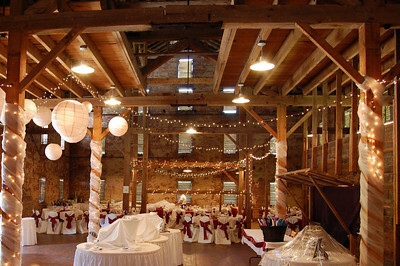 West Overton’s Big Brick Barn – the largest brick barn in Pennsylvania – has an exposed beam ceiling for a unique take on reception decor. 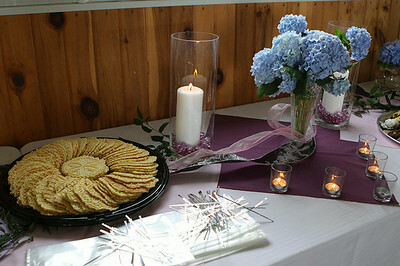 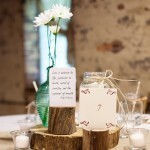 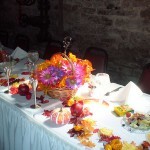 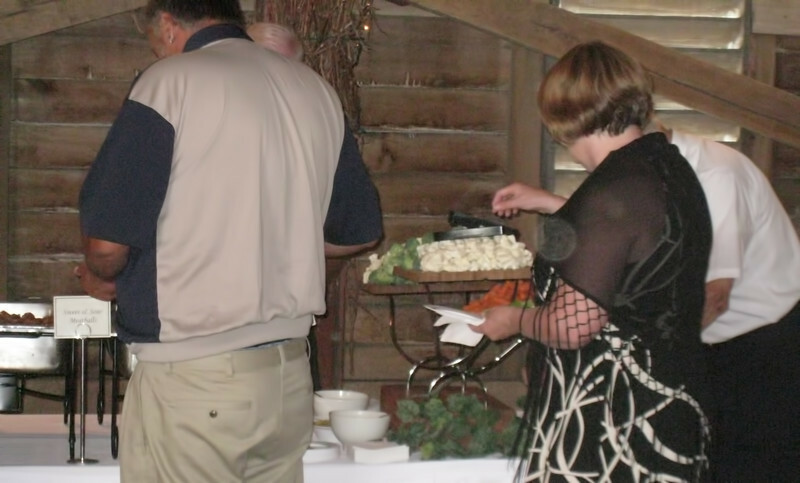 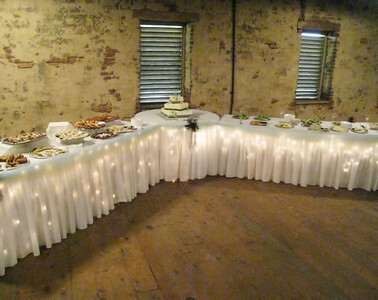 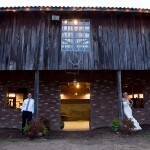 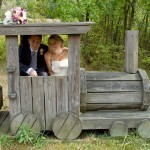 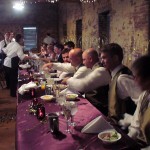 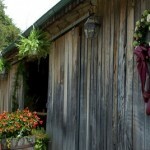 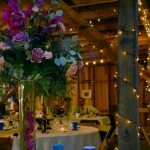 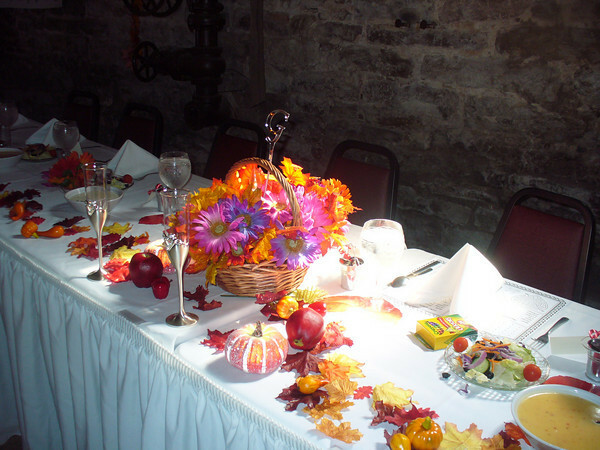 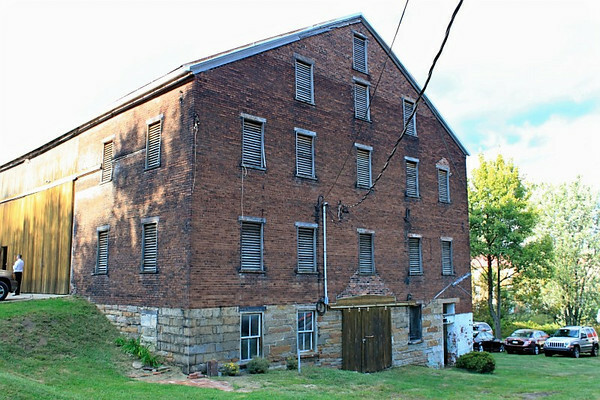 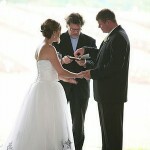 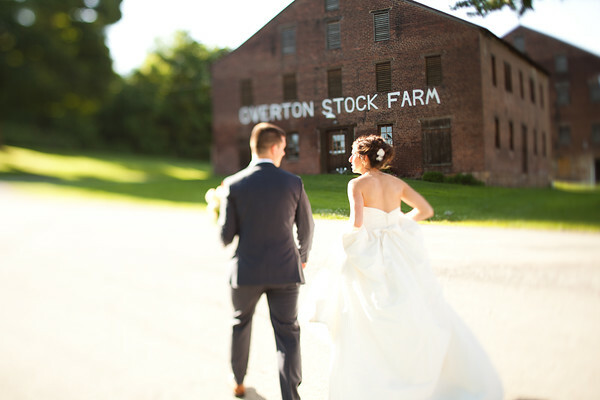 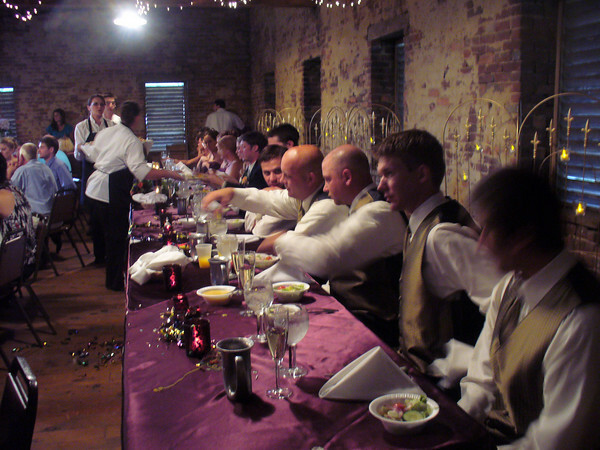 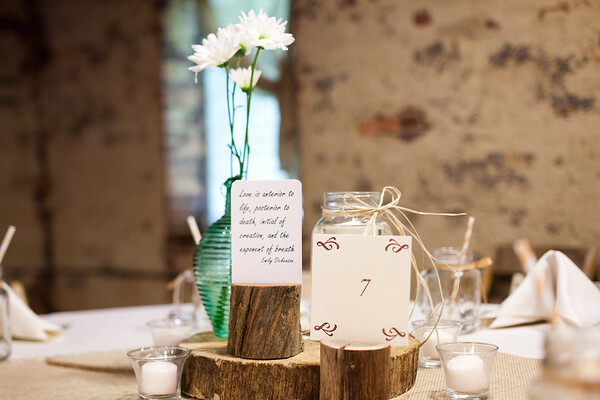 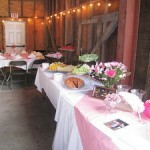 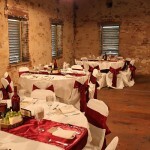 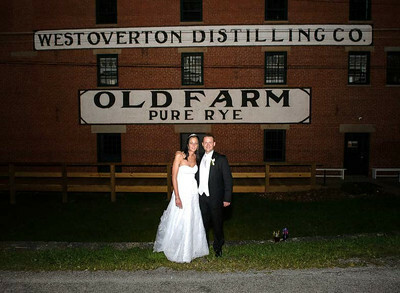 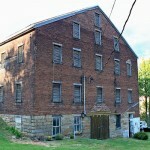 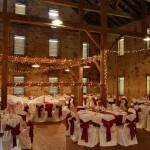 For smaller weddings, you are also able to rent the Distillery Room or Small Stock Barn in West Overton. 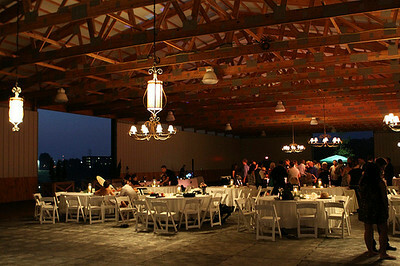 For a truly unforgettable wedding, why not host it at a world-famous location? 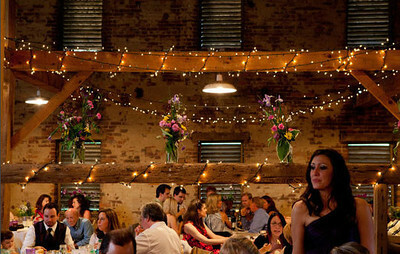 The Barn at Fallingwater is a unique wedding venue like no other. 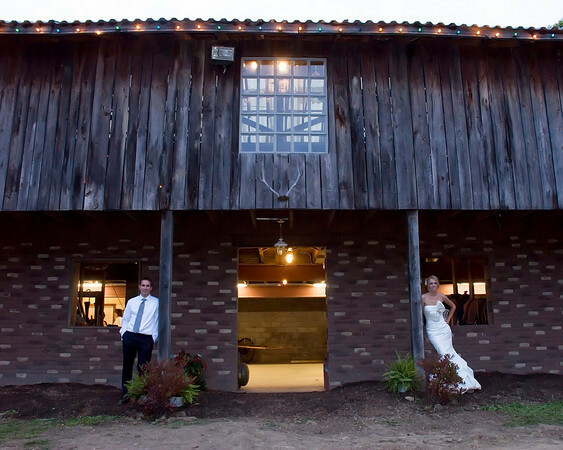 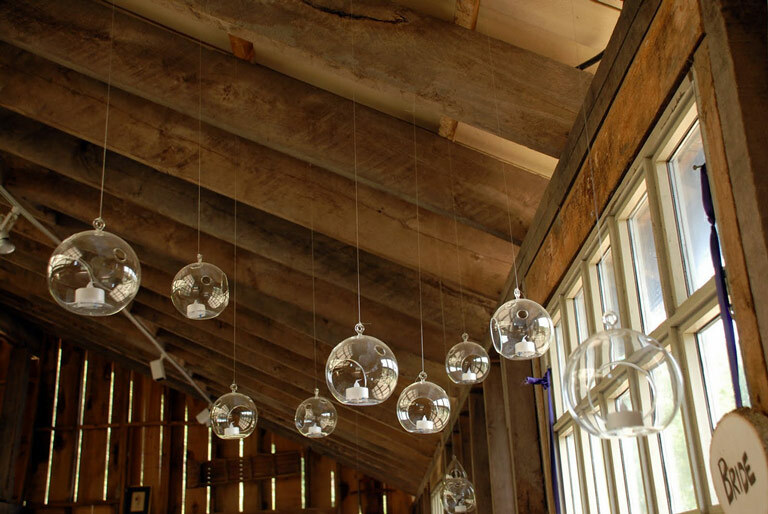 Located about 500 yards north of the famous Falling Water, the Barn has several distinct settings that can be used by themselves or combined to create the perfect venue for your wedding ceremony and reception. 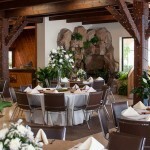 The Fireplace room is dominated by, of course, a large stone fireplace. 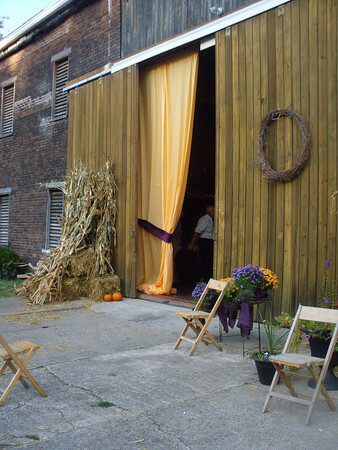 The Threshing room has large sliding doors which open to the rear, allowing visitors to mingle into the outdoors. 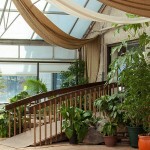 The Courtyard features a flagstone patio and staircase with a wisteria covered trellis. 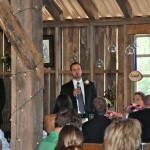 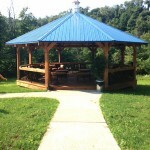 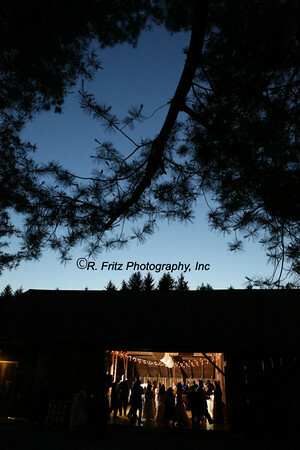 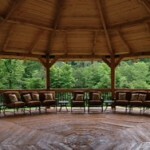 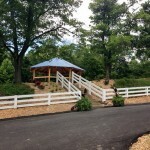 There is also the Amphitheater, a beautiful location for an outdoor wedding ceremony that’s located just above the barn. 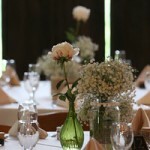 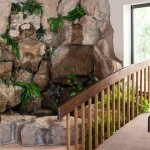 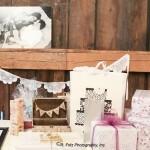 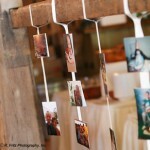 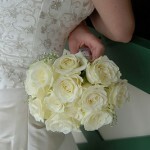 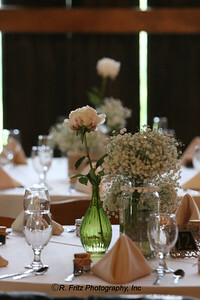 For more information and photos visit the wedding page on Falling Water’s website. 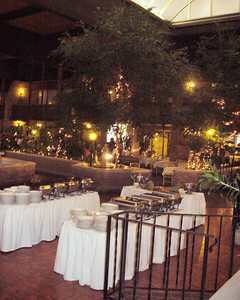 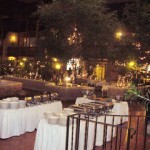 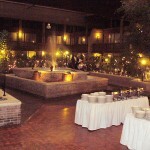 The elegant ambiance of Somerset Quality Inn is enhanced by surrounding foliage and lighted fountains. 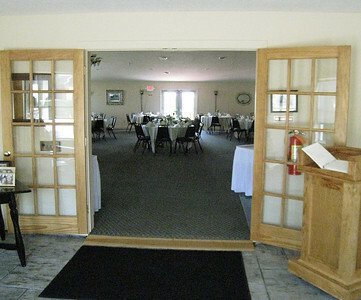 Convenient to Exit 110 of the PA Turnpike, Route 70, Route 31, and Route 219, the Quality Inn at Somerset is at the gateway to the Laurel Highlands. 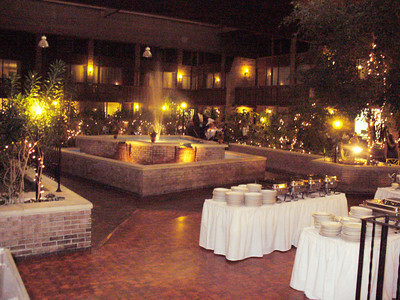 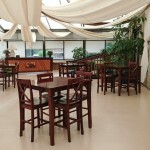 The beautiful courtyard area seats up to 350 people, and you can visit the Somerset Quality Inn website for more information. 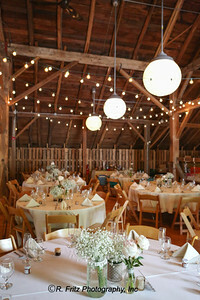 Selected as a “Best Pick” for weddings in Pennsylvania in 2008, Armstrong Farms has plenty to offer a couple looking for a unique wedding venue. 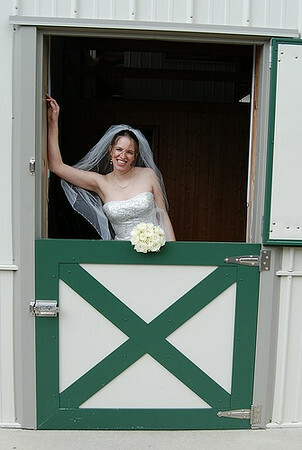 Choose from three different barns in this beautiful, country location: Westminster Preserve, Alyson Anne, and Fieldstone. 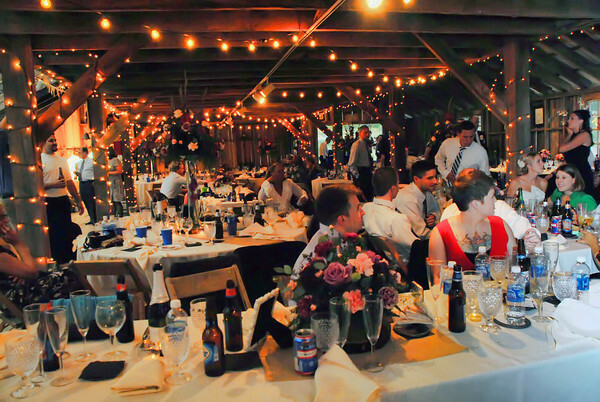 Each setting combines natural beauty with special amenities so that your friends and family won’t ever forget your wedding at Armstrong Fields. 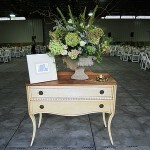 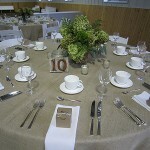 Visit the Armstrong Farms website for more information or to see more photos. 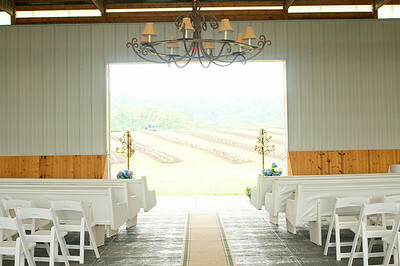 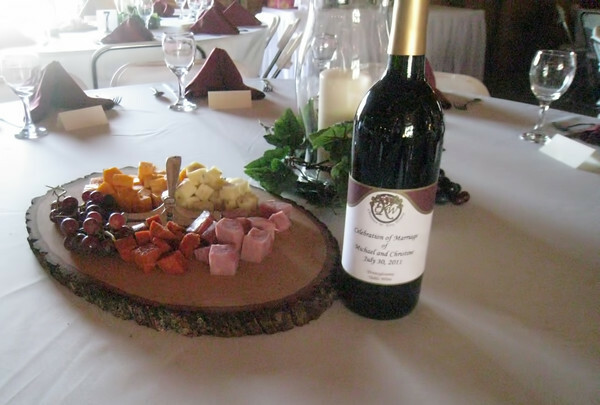 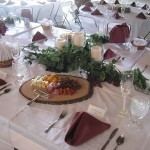 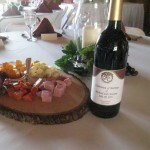 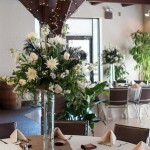 Indoors or outdoors, the Christian W. Klay Winery offers a beautiful, romantic venue for your wedding. 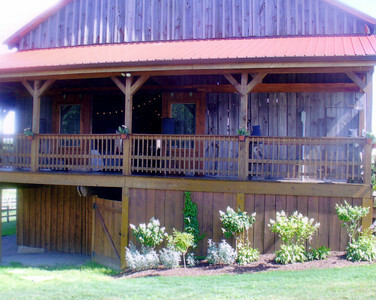 From a quaint antique barn to a picturesque mountain view, this unique wedding venue will provide you with wedding photographs and memories that last a lifetime. 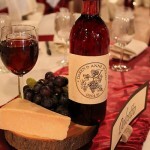 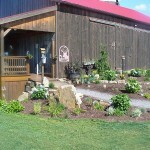 For more information visit the Christian W. Klay Winery website. 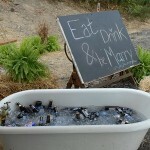 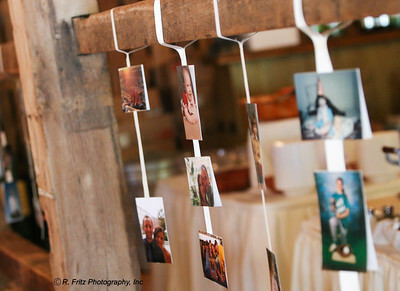 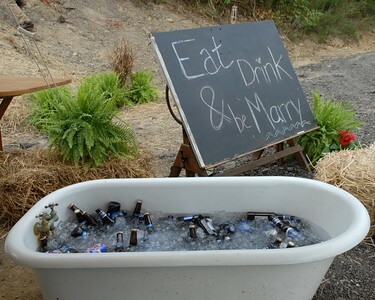 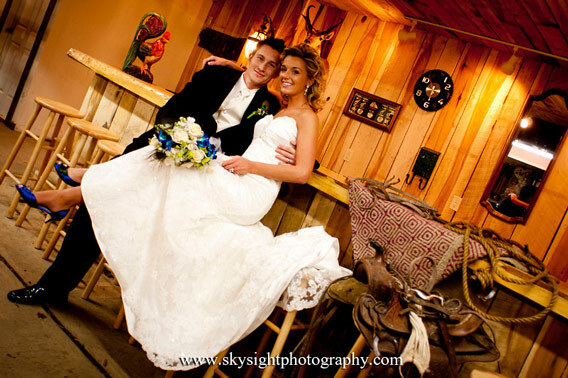 The Destiny Hill Farm is a place to create everlasting memories for you, your partner and your guests! 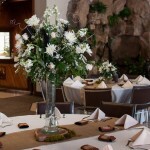 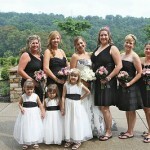 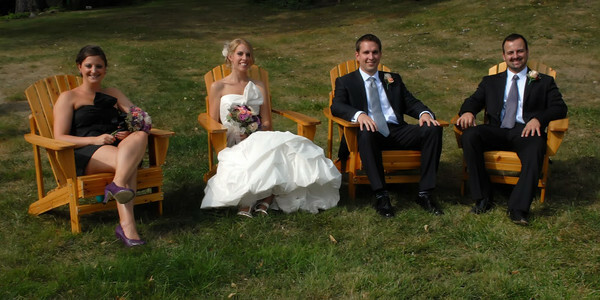 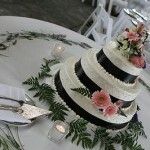 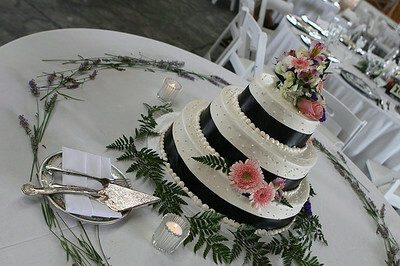 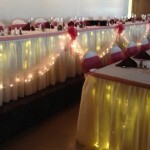 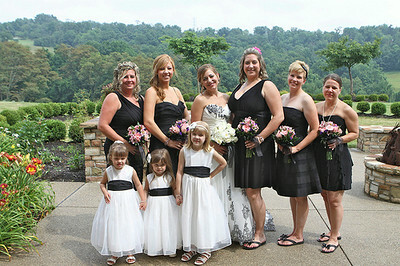 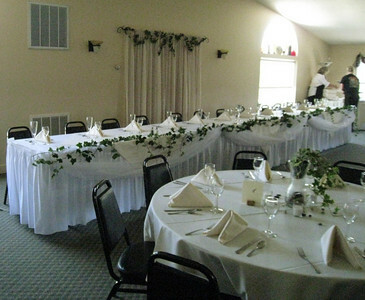 Destiny Hill has multiple sites that you can choose from for your special day. 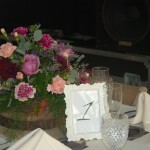 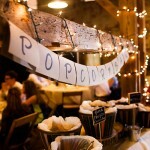 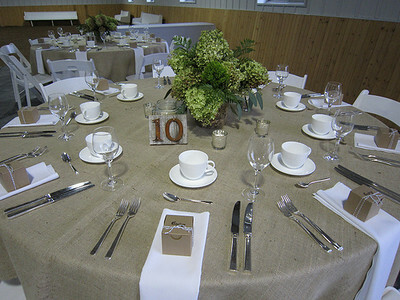 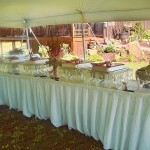 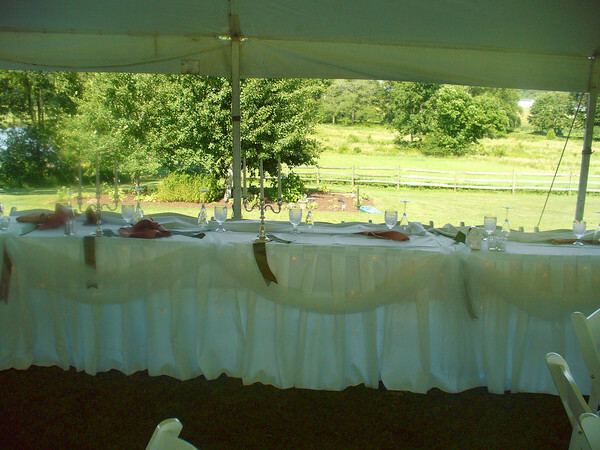 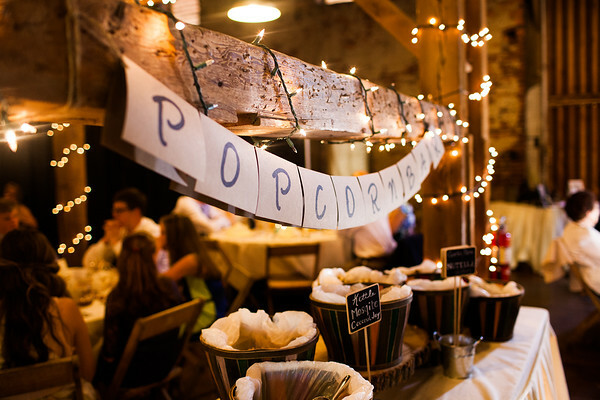 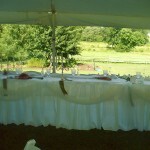 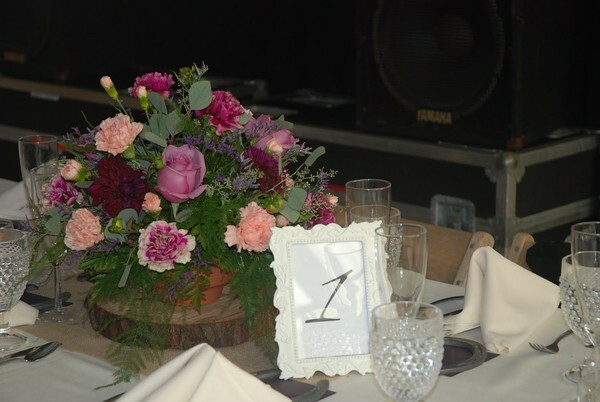 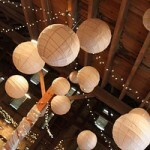 Choose a farm, garden or tent setting for your reception. 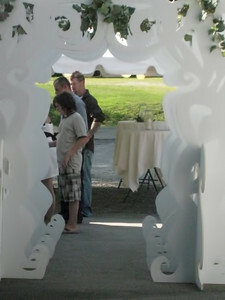 You can join together in the large garden pergola lawn, overlooking a field of lavender. 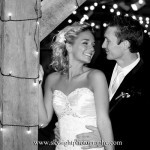 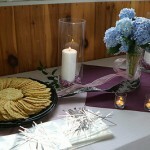 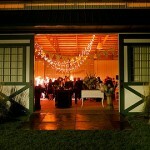 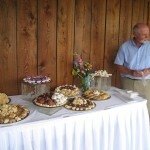 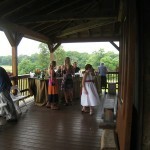 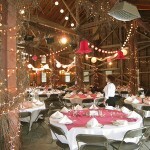 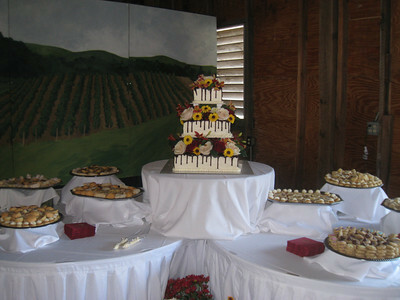 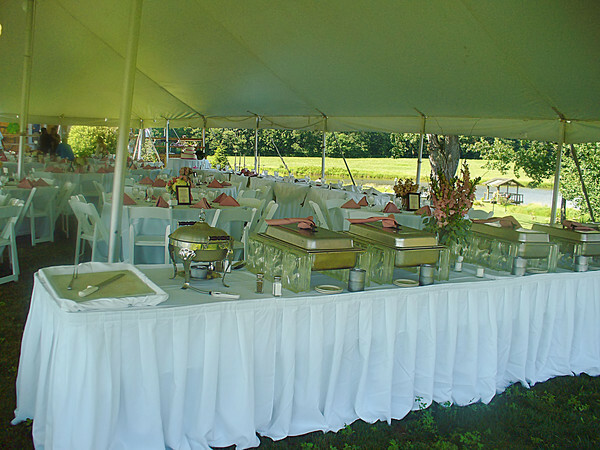 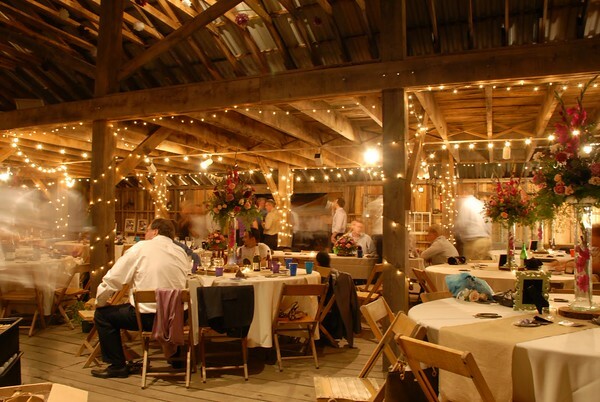 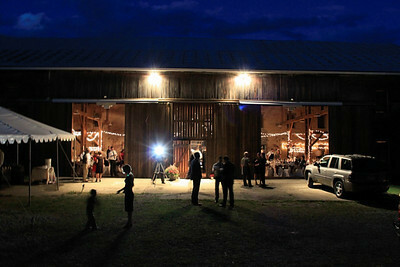 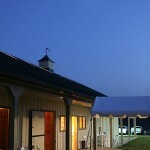 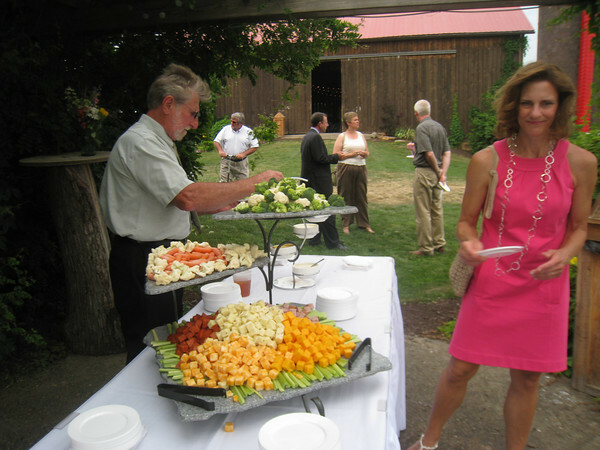 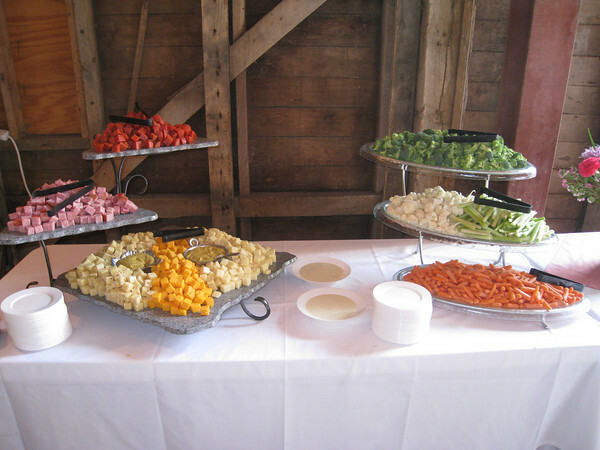 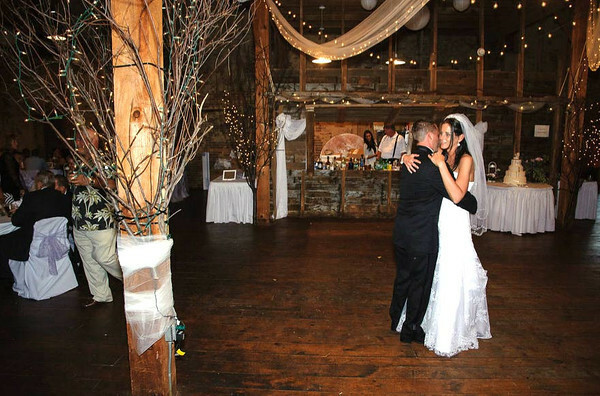 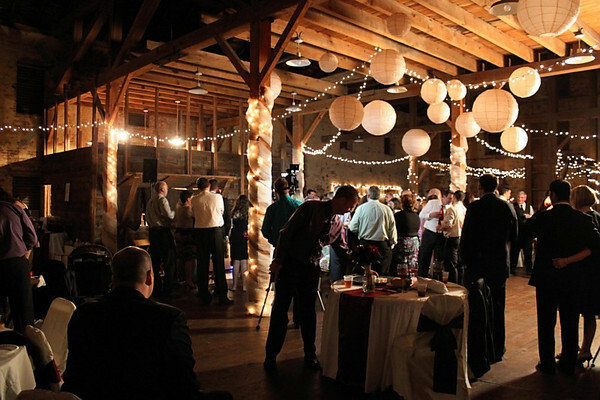 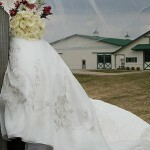 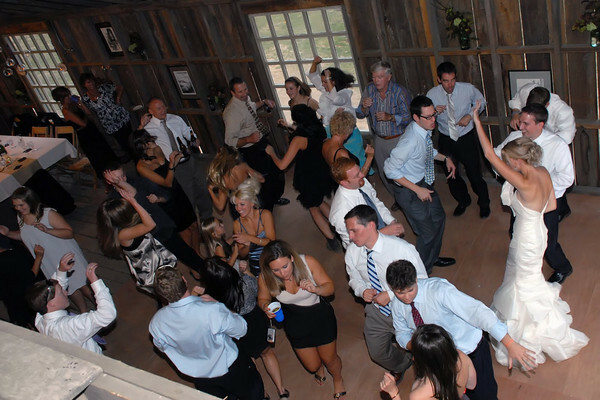 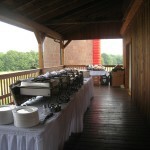 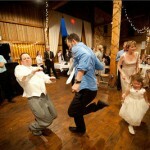 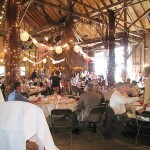 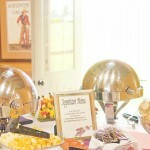 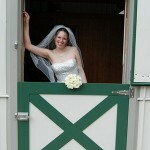 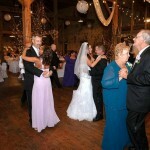 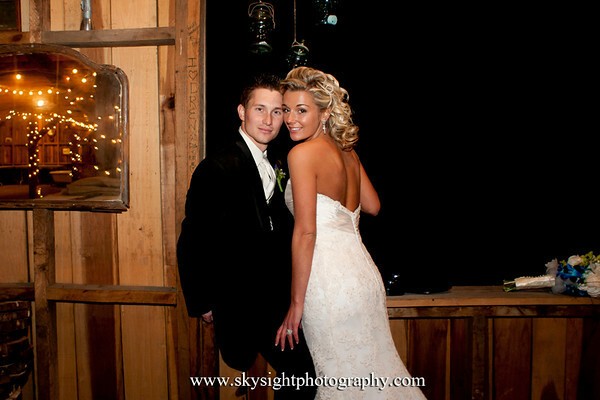 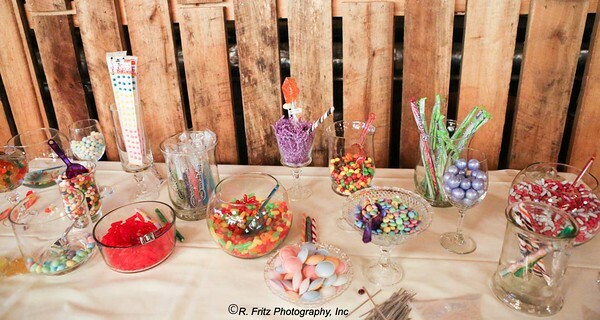 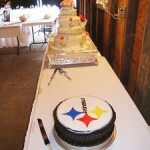 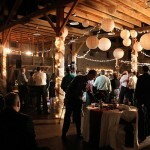 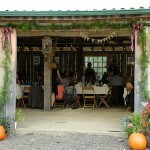 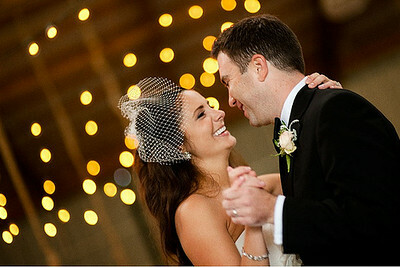 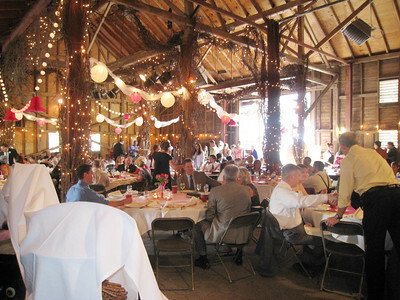 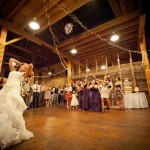 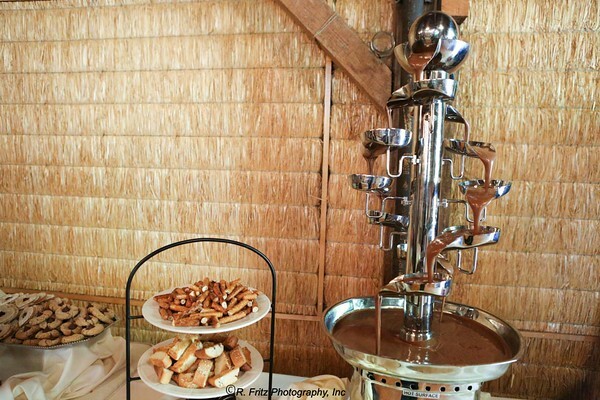 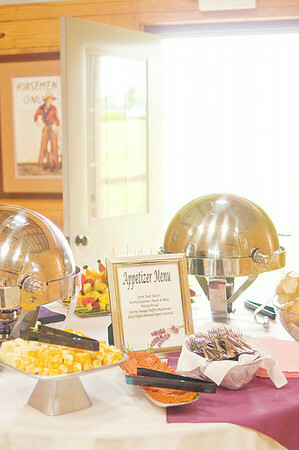 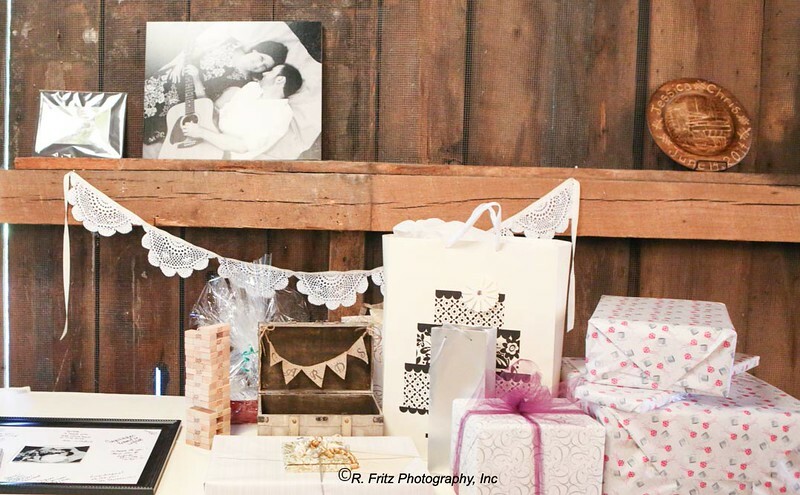 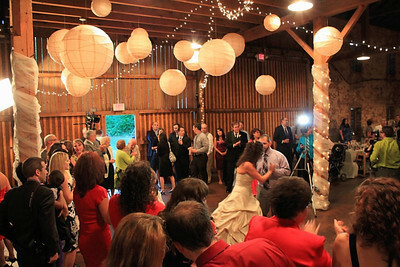 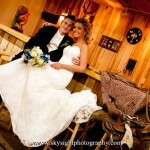 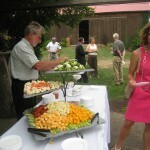 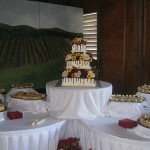 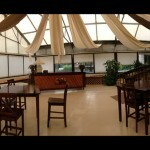 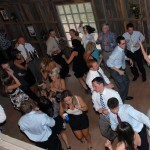 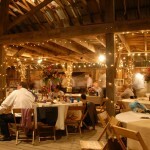 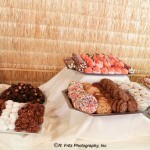 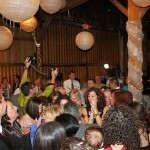 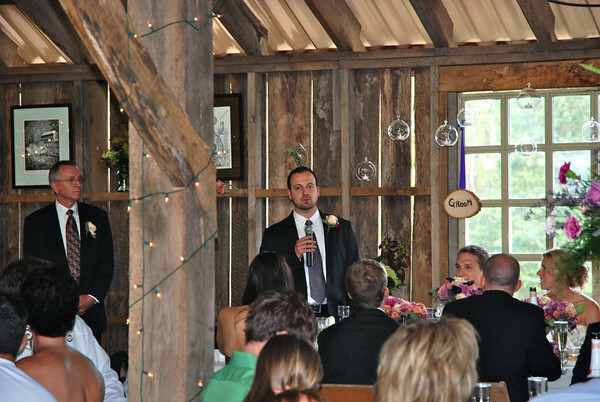 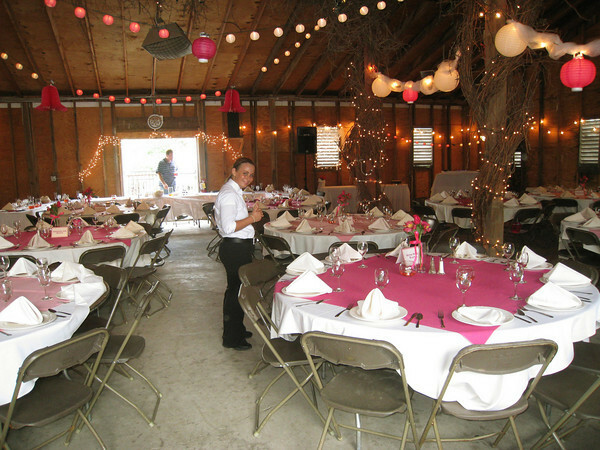 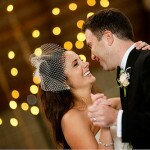 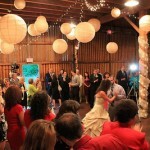 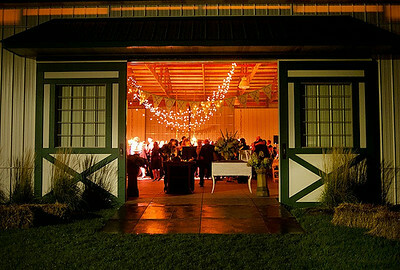 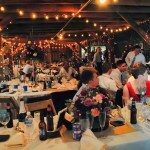 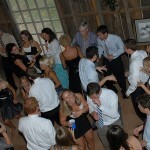 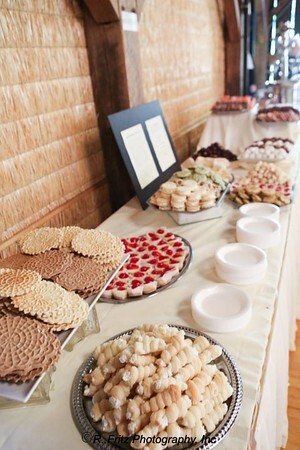 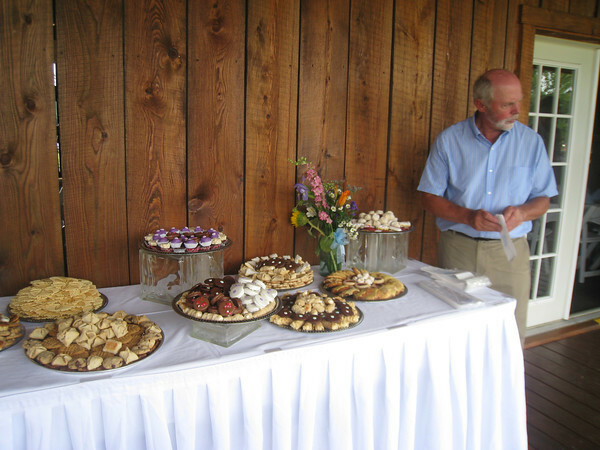 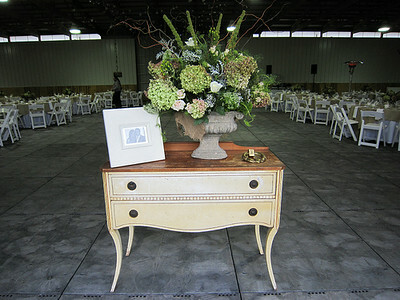 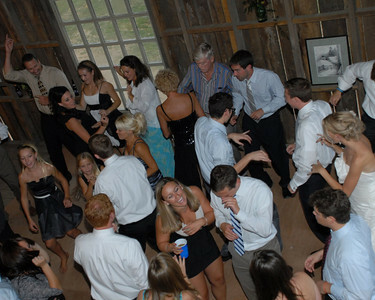 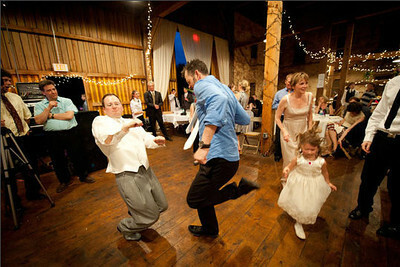 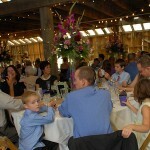 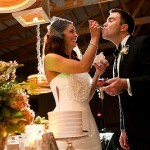 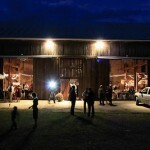 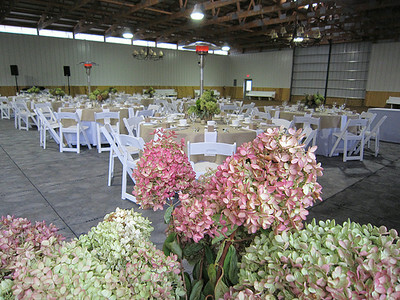 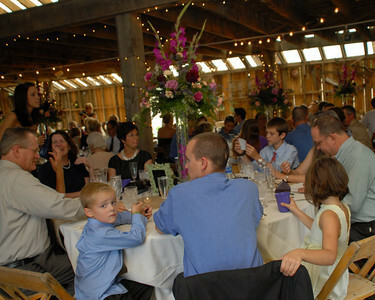 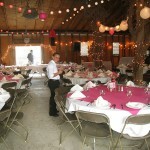 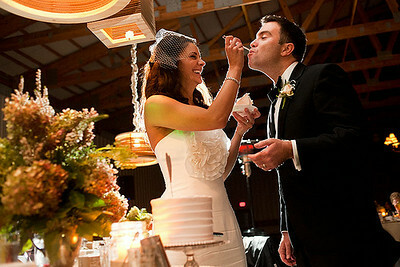 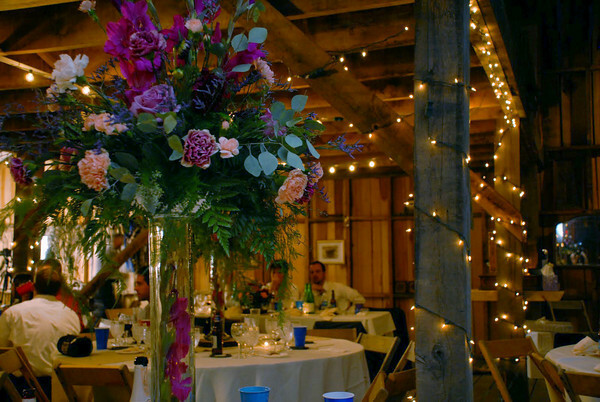 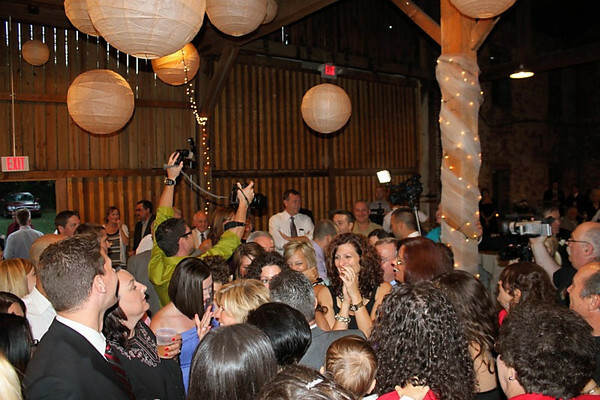 The Show Barn can host any size celebration or create a dream tented wedding reception. 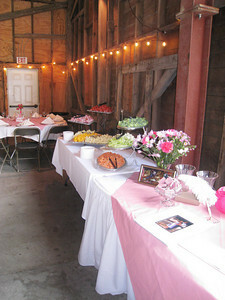 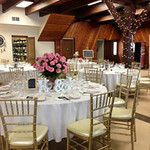 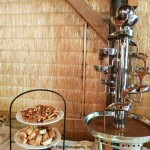 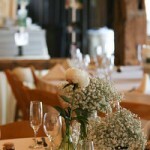 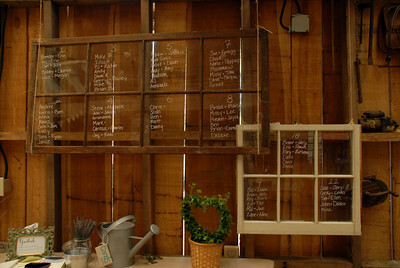 The stable is also a perfect site for guest to enjoy cocktails as they await the bride and groom. 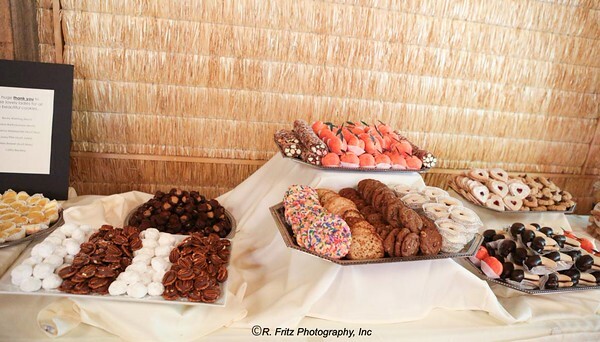 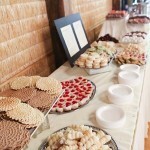 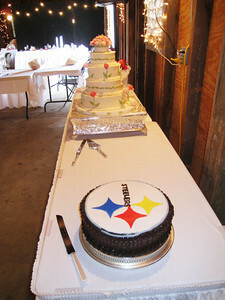 See Destiny Hill, other Banquet Halls, food, cakes, cookies and more in Carson’s Weddings Photo Gallery. 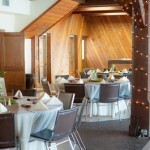 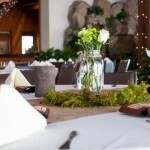 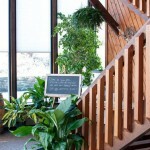 For more information on this venue location, visit the Destiny Hill website. 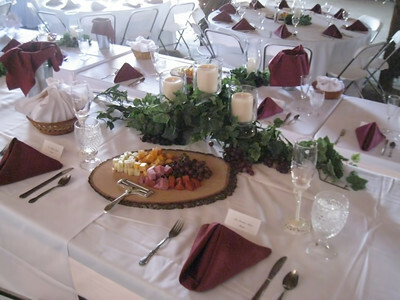 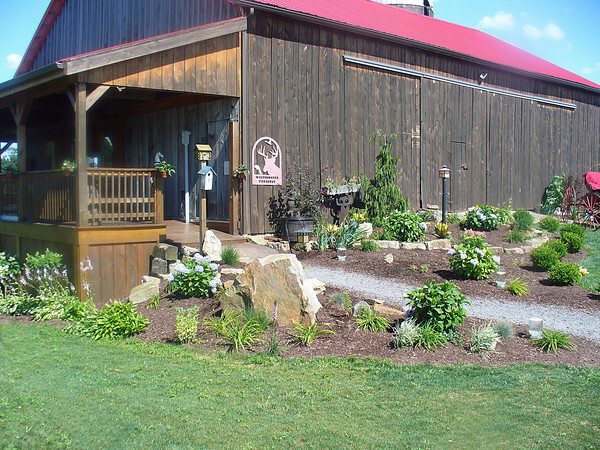 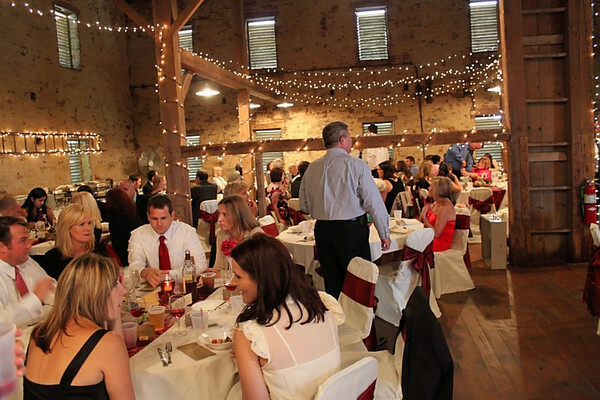 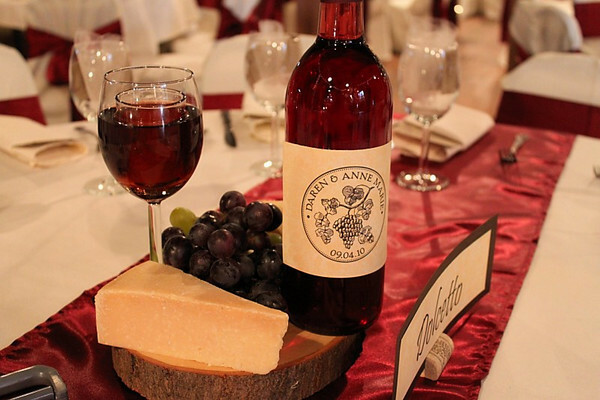 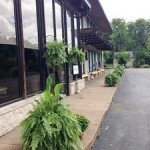 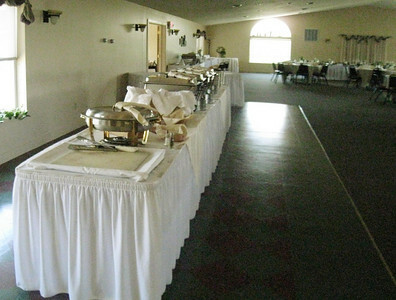 With a banquet hall that opens up to a wrap-around deck overlooking the Laurel Highlands, Glades Pike Winery is “minutes from town and miles from ordinary.” Offering a beautiful setting for your special occasion, Glades Pike has a seating capacity for up to 250 guests. 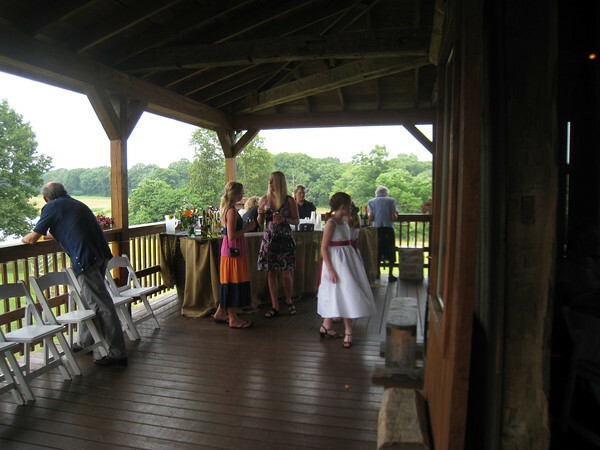 Both indoor and outdoor ceremonies are welcome, with a rustic outdoor pavilion for ceremonies, pictures, or outdoor visiting during the reception. 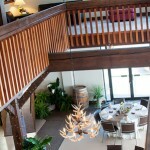 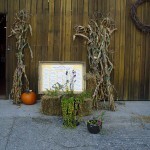 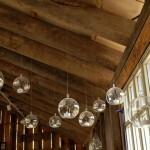 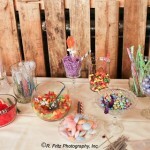 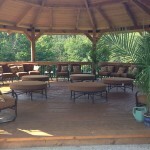 For more information and photos, visit the Glades Pike Winery website. 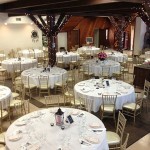 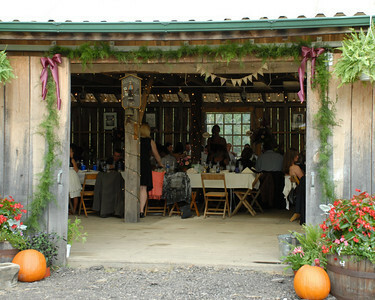 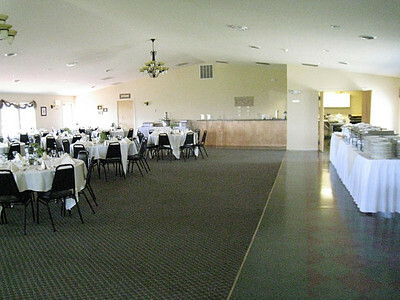 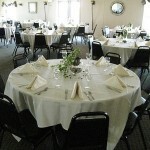 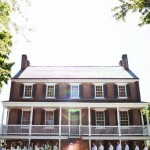 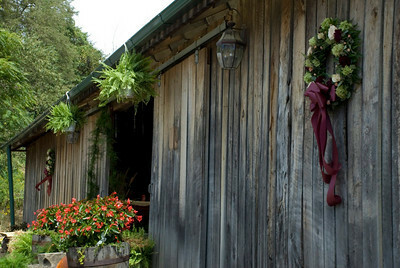 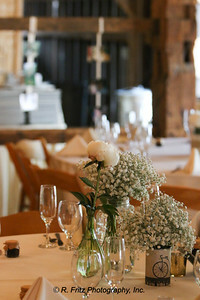 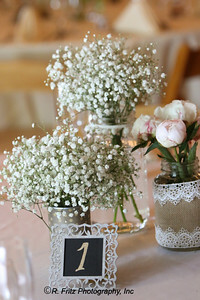 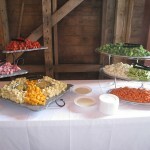 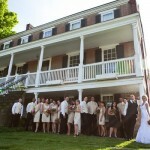 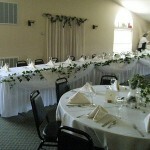 Located in North Huntingdon, off of Route 30, the Country Place is a unique wedding venue that has unparalleled rustic charm. 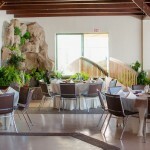 The indoor stone waterfall, wrap-around balconies and bridge to the wonderful garden room make for fantastic photos and memories of your beautiful wedding. 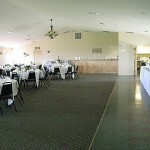 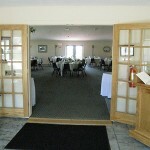 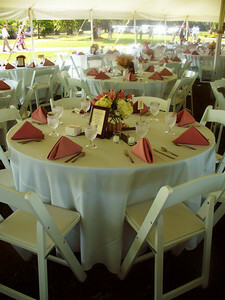 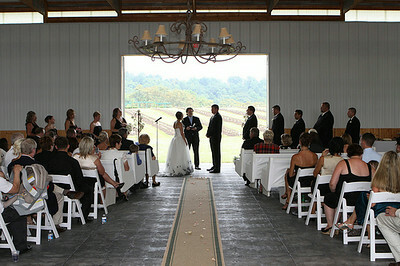 The facility offers indoor or outdoor ceremonies, for anytime of the year. 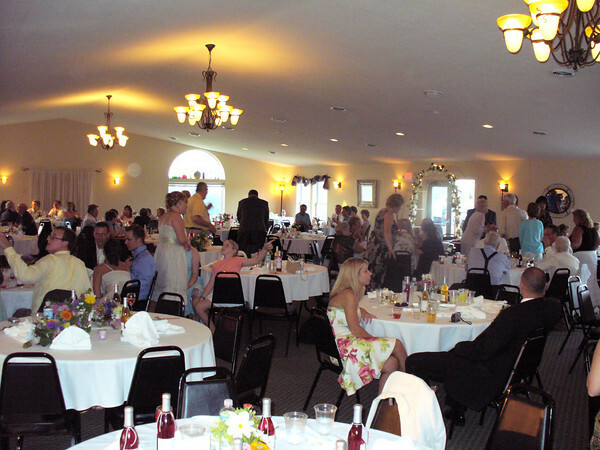 For more information, contact Steve Guffey at 412-480-6314 or sguffey1500@comcast.net. 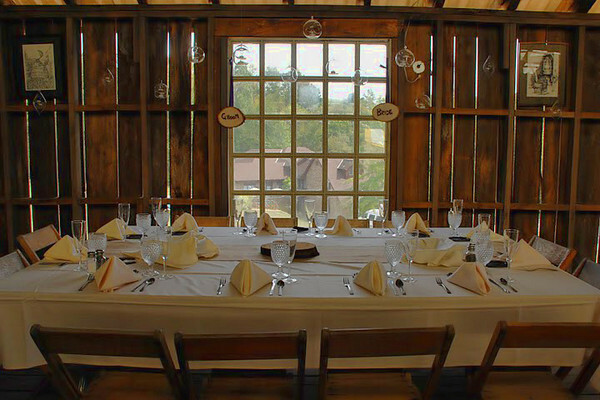 Located at the beautiful Mannitto Golf club, the Barn at Mannitto features panoramic windows with stunning views of the golf course and rolling hills surrounding. 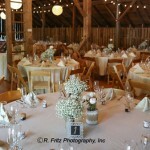 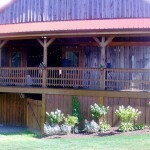 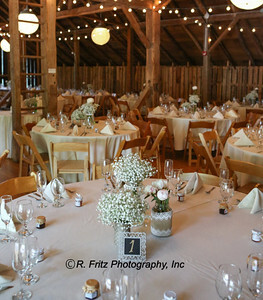 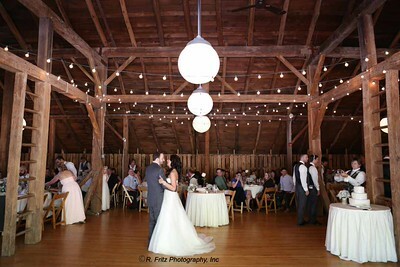 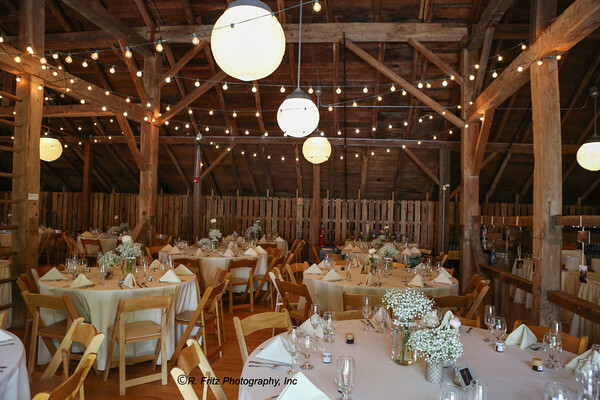 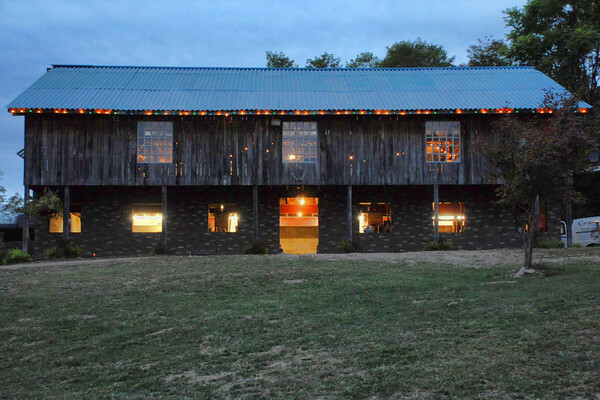 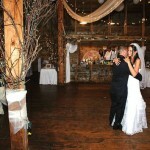 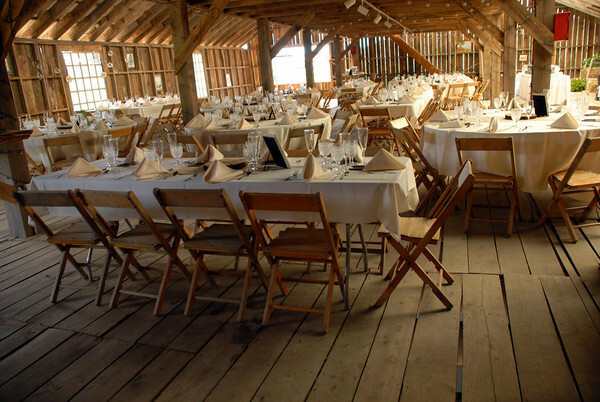 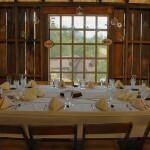 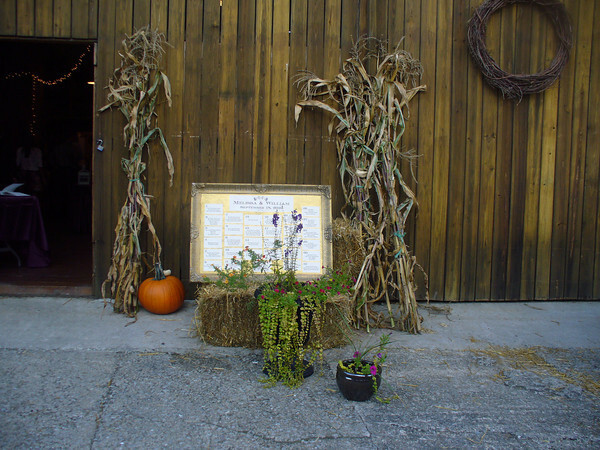 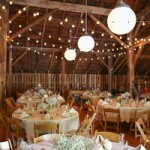 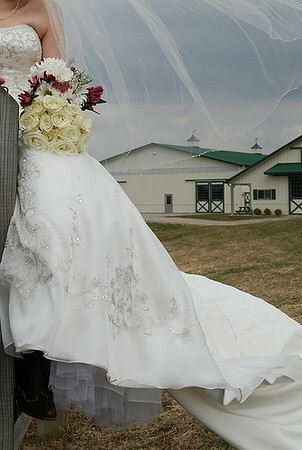 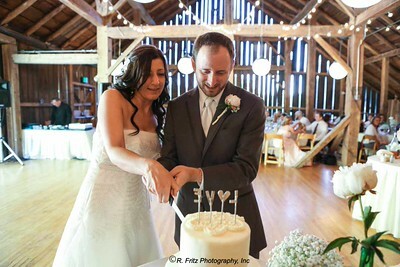 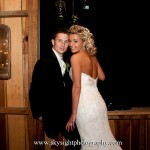 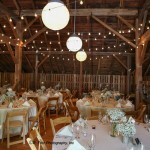 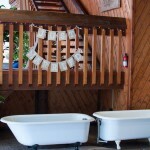 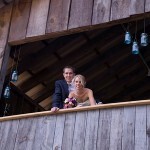 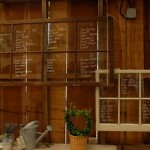 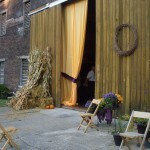 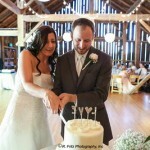 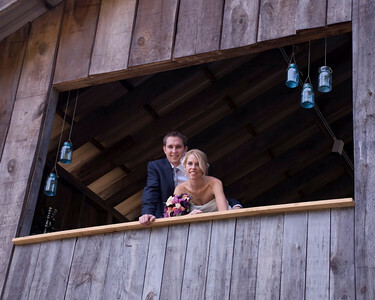 The restored barn holds 180 people and is perfect for your dream wedding! 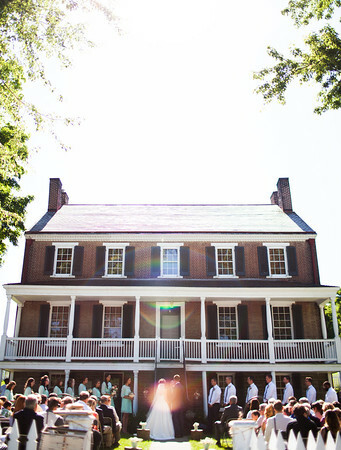 The grounds boast a lakeside ceremony space, a pavilion for cocktail hour, and beautiful scenery for photos! 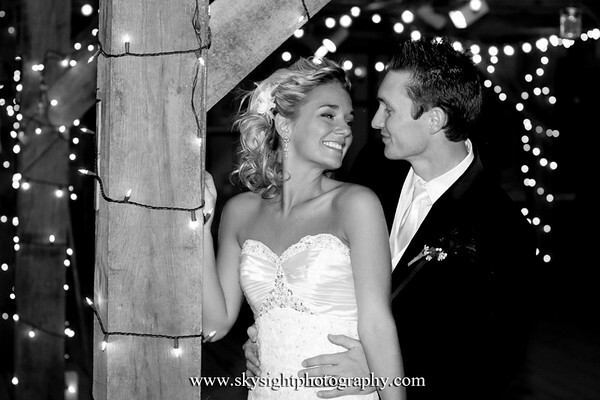 Your vision is our passion, and we love to help make dreams come true. 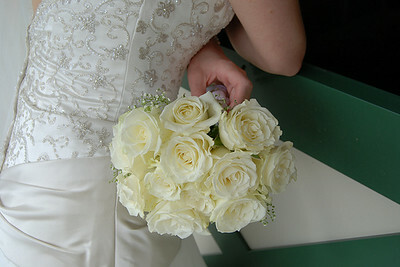 Immerse yourself in our bridal room to visualize your special day. 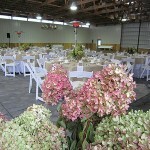 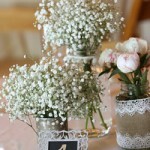 From centerpieces, to chair covers, to custom backdrops, we bring you dream wedding to life!